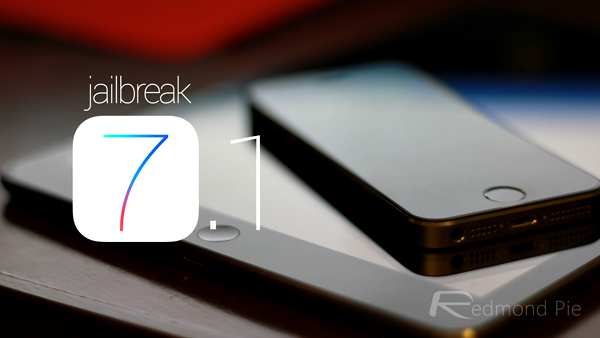 Apple’s recent introduction of iOS 7.1 plugged jailbreak exploits that made the previous Evasi0n untethered jailbreak possible, and as such, jailbreakers have had to either stick with a preceding iOS 7.0.x release, or upgrade and forgo their access to Cydia. However, even though the pre-iOS 7.1 efforts by the Evad3rs team were commendable, it doesn’t mean that the hard work has ceased, and seasoned hacker Winocm has just posted a video of iOS 7.1 booting untethered. If you’ve followed the work of Winocm in the past, you’ll probably be aware that he tends to look at older devices and pieces of firmware, and while, in his accompanying tweet for the video, he didn’t stipulate the device on which he had achieved this untethered boot, it’s almost certainly an iPhone 4 powered by the Apple A4 processor. The older models are inherently easier to hack, and, of course, less relevant than the more recent devices, but nevertheless, this is very good progress as far as an eventual jailbreak for iOS 7.1 goes. If nothing else, it shows that work is being done to try and find exploits. One thing to remember about the jailbreak community, is that the hackers are becoming less and less vocal about their findings, so as not to give to much away in the ongoing cat-and-mouse battle with Apple. So while this is a promising insight, it doesn’t necessarily mean that an iOS 7.1 jailbreak will be released to the public. Still, having heard precious little since the arrival of iOS 7.1, there’s going to be renewed hope that an iOS 7.1 jailbreak could be on the cards, and at the very least, for those on A4 devices. As we await further updates, you can check out Winocm’s video below of what appears to be an iPhone 4 or 4s booting untethered on the latest iOS 7.1 firmware. Should any further developments emerge as a result of this, we’ll be sure to update you guys, and hopefully, we’ll be able to deliver some good news in due course. In the meantime, if you do wish to preserve your jailbreak, do not update to iOS 7.1, for once you do, there’s no way back.